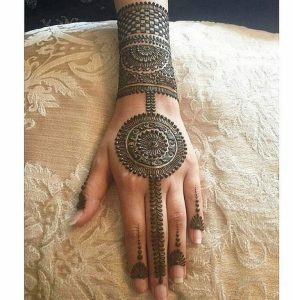 Your kid wishes to use her very own mehendi? © 2019 mehndi- designs- forweddingimages. All rights reserved.